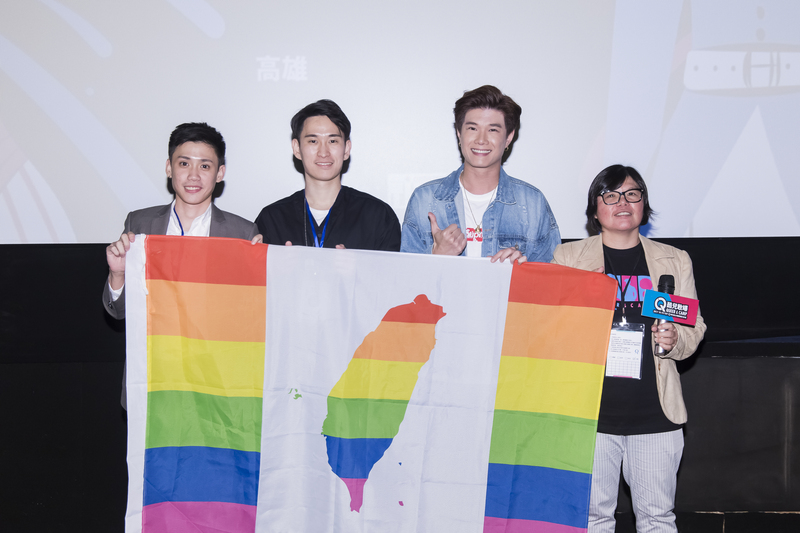 From left: Fathers producer Sutthi Sutthidechanai, Director Palatpol Mingpornpichit, singer Vic Teo, TIQFF festival director Vita Lin rally for Taiwan Marriage Equality. 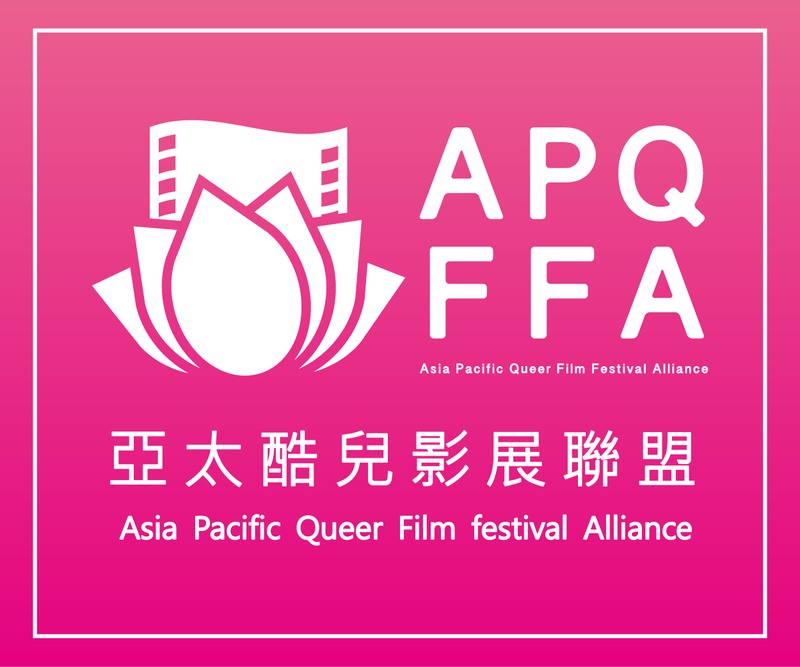 Closing Film, Fathers, director Palatpol Mingpornpichit and producer Sutthi Sutthidechanai were present at the climax of Taiwan International Queer Film Festival 2017 (TIQFF). Before screening, the audience were treated to a rendition of song specially composed for marriage equality, “The Same”, by singer Vic Teo, to deliver the message that love is equal and to have the courage to be yourself. Palatpol’s opening remarks in greeting the audience before screening expressed his fondness for children and own wishes to have a family in the future, that his film was created from his imagination of what challenges a gay couple may face in Thailand. The screening of Fathers was sold out when ticket sales was open. Other than marriage equality stalwart legislator Yu Mei-Mu, legislator Hsu Yu-Jen also praised the closing film, “delicately described how a gay couple family faces the challenges of traditional society values, and illustrates the unfairness and damage when only one legal guardian can be allowed. It was a full house at the screening theatre, with Taiwan’s veteran LGBT activist, Chi Chia-Wei in attendance. At post-screening Q&A the audience had many questions, and lined up patiently to take photos with Palatpol and Sutthi for a memorable night.